As a long-time lover of TED, it was with great pleasure that I was able to help organize this fantastic event on campus. 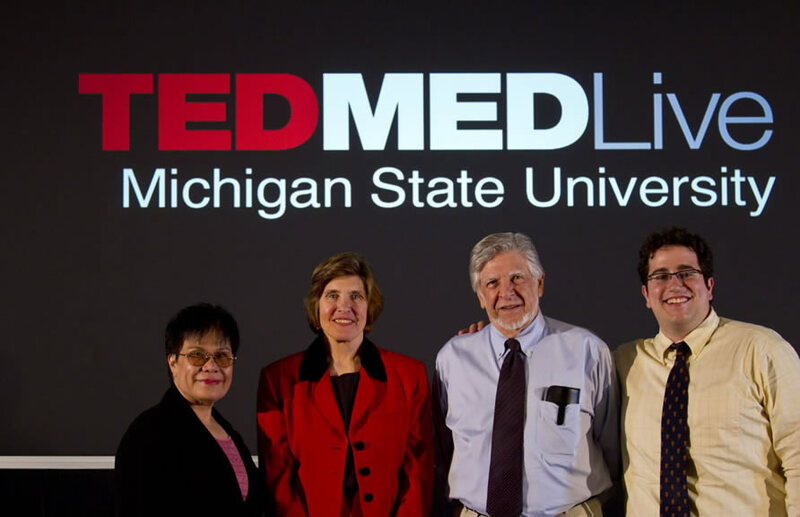 Michigan State University is home to some great thought leaders and I am hopeful that the TEDMEDLive event continues in the future to share these big ideas with the rest of the world. Recent EM Residency Grads, Renew Your ACEP Membership!